Well, this project was started in 1973, or there abouts. I was at Santa Barbara City College at the time. The library there had Radio Electronics magazine, and I would go there to read and do home work. 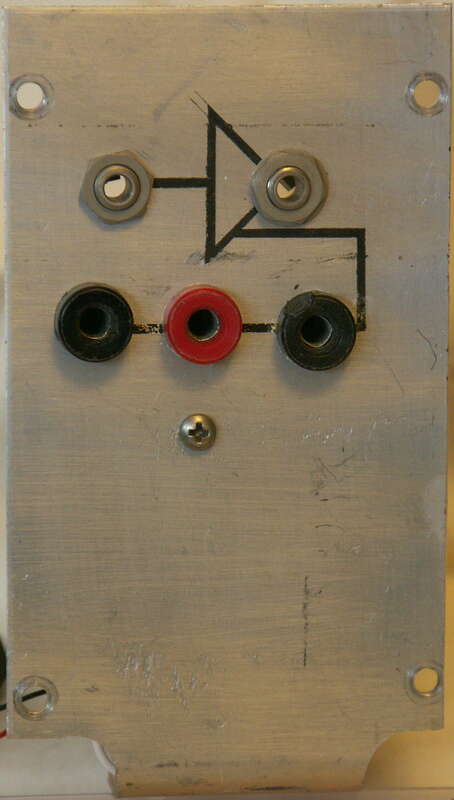 When I saw the article on building your own synthesizer, I was hooked immeadiately. This was, of course, the legendary Paia 2700. Some of the circuits were build as is, others I didn't like. 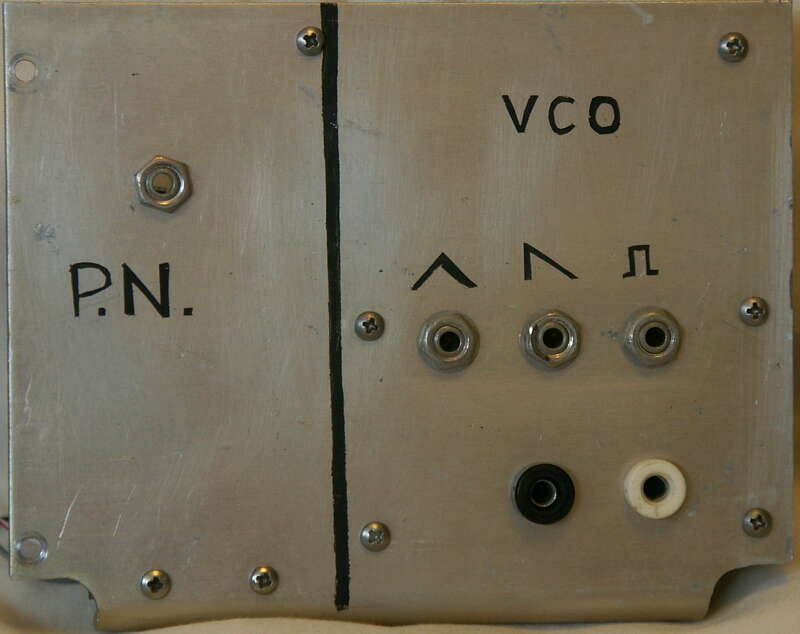 The VCO was one of those. 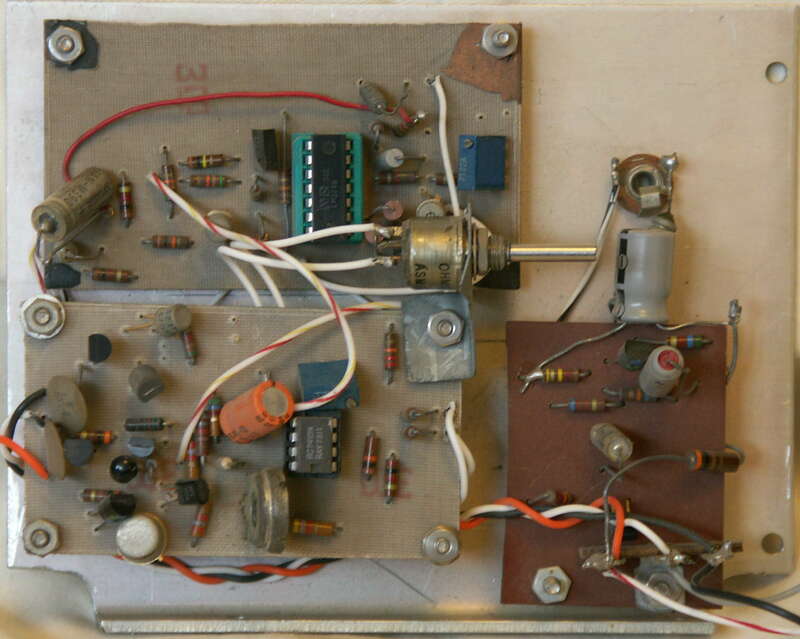 I used the national semiconductor aplication notes for the LM324 to build the voltage controlled triangle oscilator. Back then, I had no money to speak of, so everything was pretty much built from salvage parts. 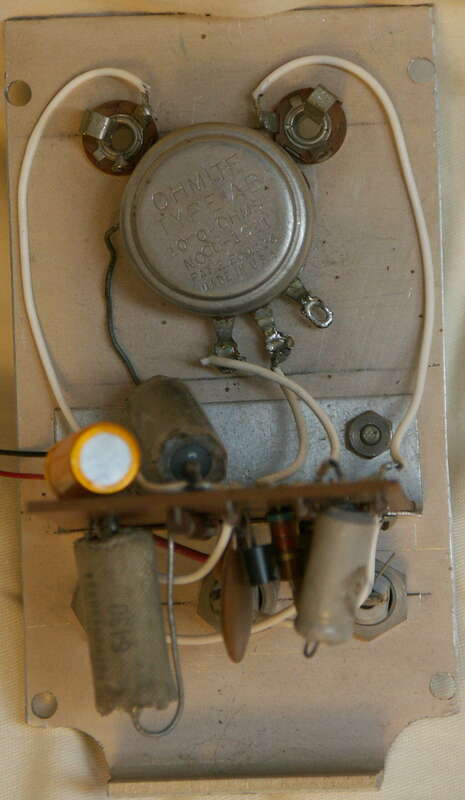 The LM324 was a free sample. They were not cheap back then. 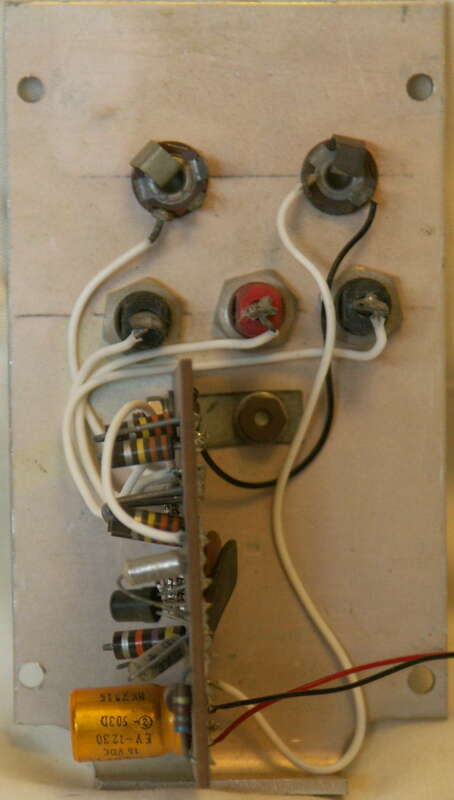 I did buy some LM741/747/748 type opamps to make some of the modules. 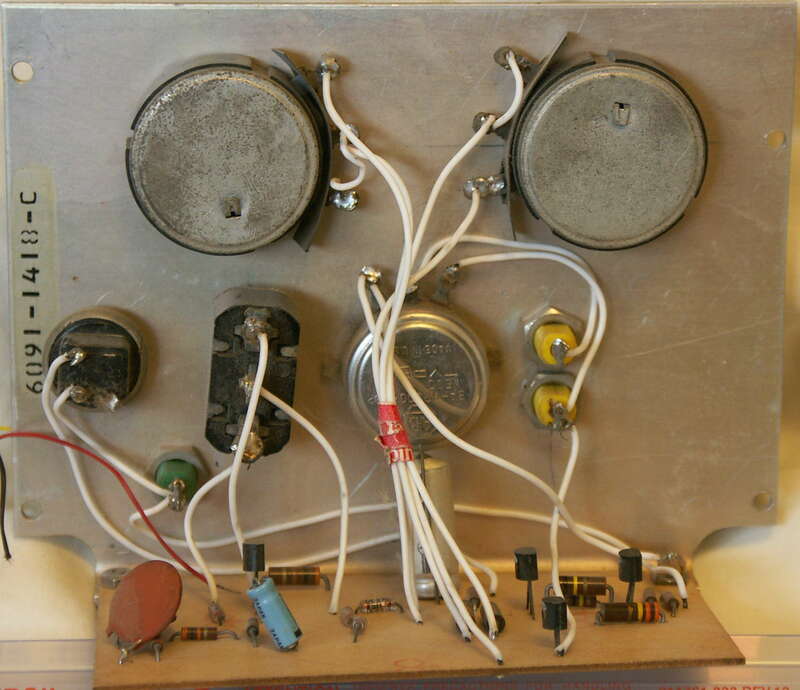 All of the transistors were salvaged. Pots were a very strange collection of pots salvaged from old radios (I could kick myself for that misdeed). You should compare these modules with this one (my latest project). 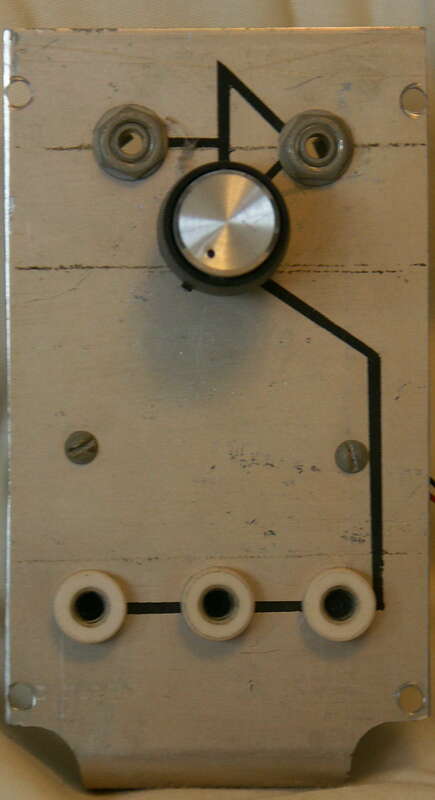 The eight slide switches were used to enter an address. 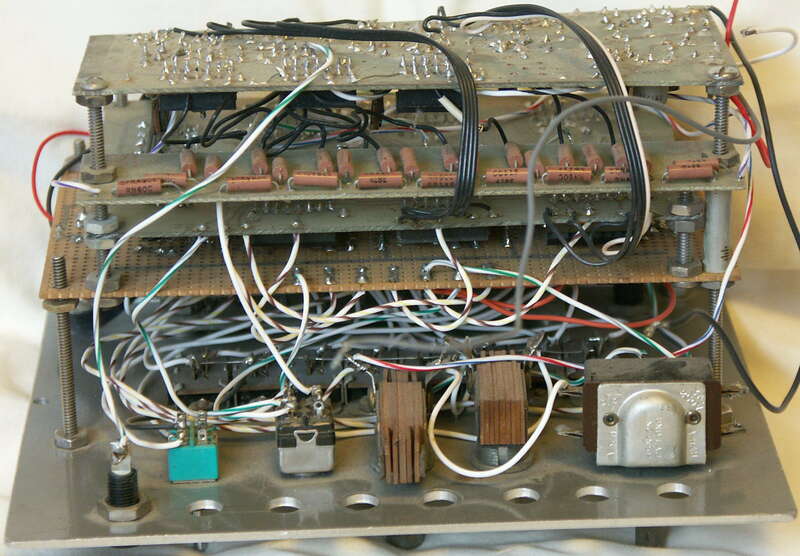 The ram was 256 bytes by 4 bits. 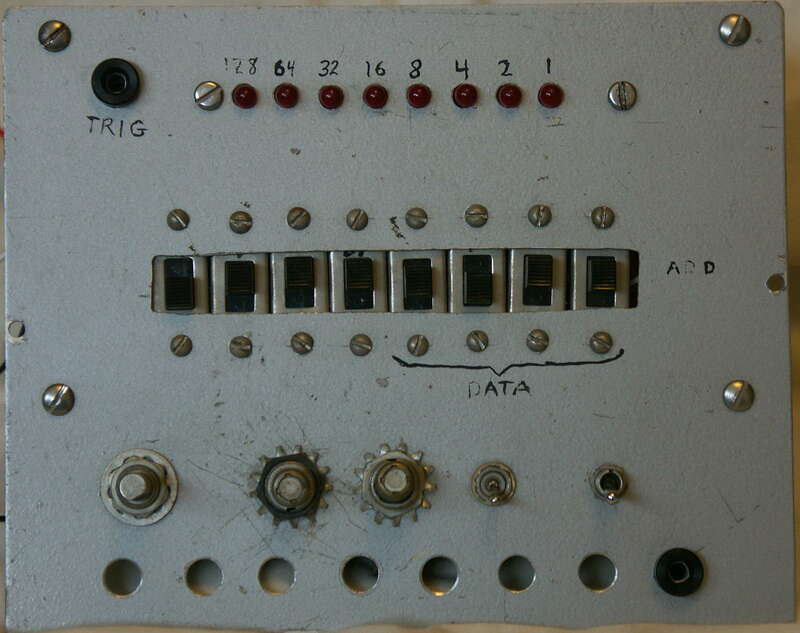 You would then press a button to latch the address, then you would set the data word with the lower order four slide switches, and push another button to latch the data into the ram. 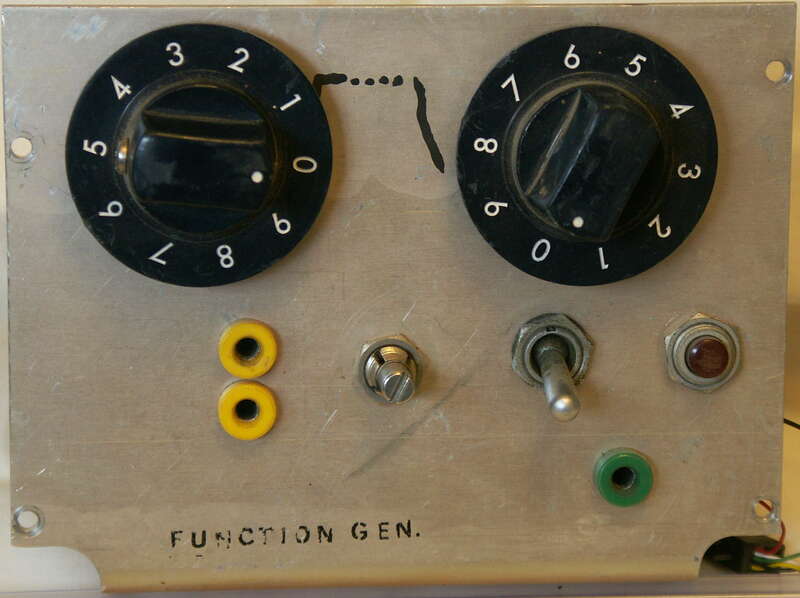 When you were all done, you would flip the run switch and it would sequence.